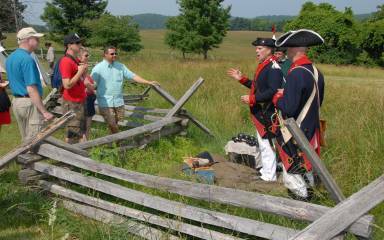 This summer, Valley Forge National Historical Park and the National Park Service invite you to join the '78 Mile Challenge. 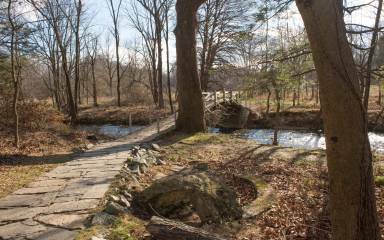 Participants can run, walk, hike, bike, or paddle their way through Valley Forge Park until you reach 78 miles. Once you hit 78 miles, you will earn a special prize and recognition as part of an elite group of outdoor enthusiasts. The number 78 commemorates 1778, the year that George Washington and the Continental Army persevered through the winter encampment at Valley Forge. 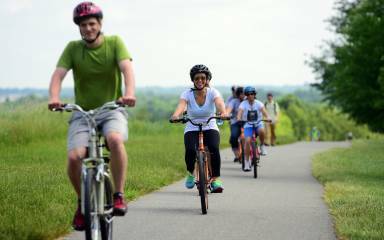 Every time you take to the trails or waterways of Valley Forge Park this summer, log your miles on the official form. 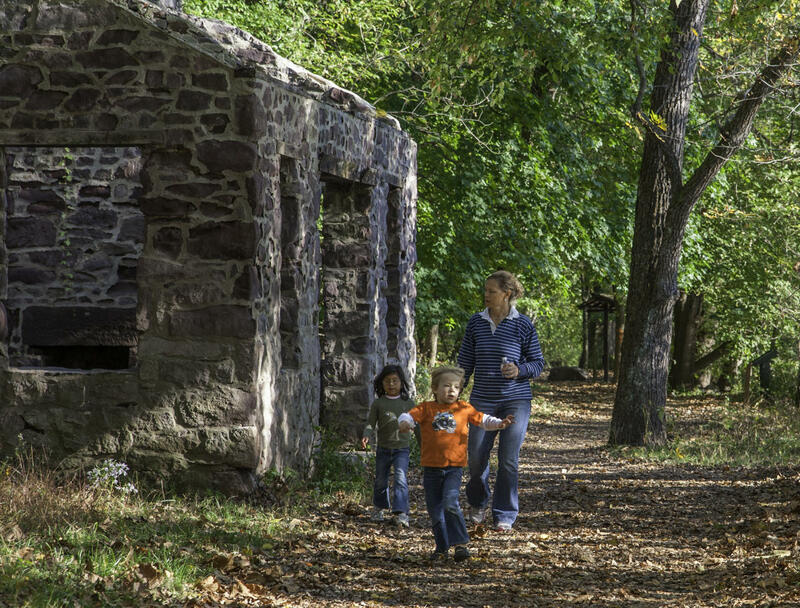 Earn more miles through park programs like history hikes, ranger led walks, and bike tours. 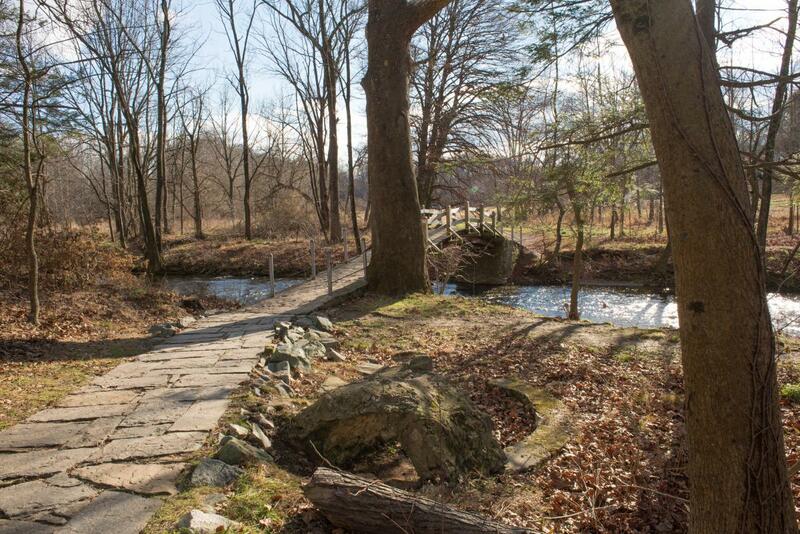 Once you reach 78 miles, bring your completed log form to the Visitor Center at Valley Forge National Historical Park. Park staff will verify your form and issue a prize! Note: Prizes will not be available for pick-up until June 1, 2018. A special Run Valley Forge t-shirt will be given to the first 15 to complete the challenge, courtesy of the Valley Forge Park Alliance. All children 12 years and under who participate are invited to collect stickers as they complete the challenge. Come into the Visitor Center at Valley Forge National Historical Park after you complete 25 miles to get your first achievement sticker! NPS staff will distribute achievement stickers at 25, 50, and 78 miles. 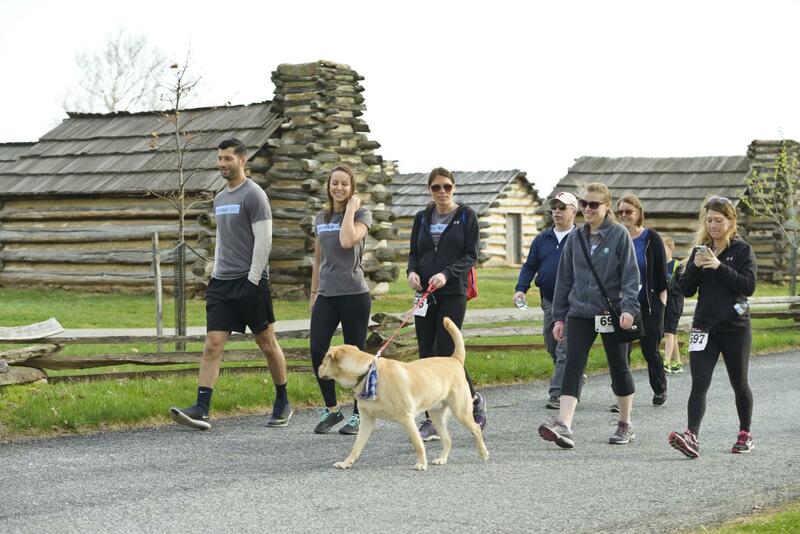 Dogs are always welcome and allowed on all trails at Valley Forge National Historical Park. Every time your pet joins you on a walk, hike, or run in the park, check it off on the log form and your dog can complete the challenge, too. 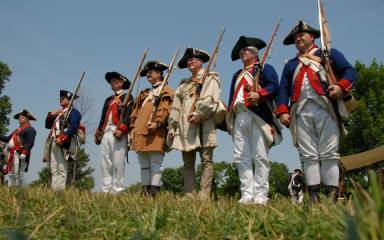 Valley Forge Park also offers a B.A.R.K. 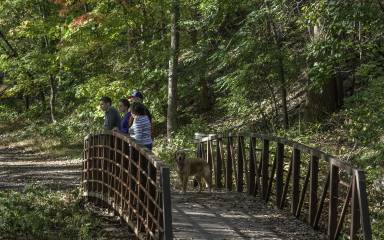 Ranger Program as a way to learn the park&apos;s rules concerning pets. After attending the program, your dog will be sworn in and receive a small prize. Remember the B.A.R.K. Ranger pledge: Bag your waste; Always wear a leash; Respect wildlife; Know where you can go. Dogs must be kept on a leash no longer than six feet at all times. Leashes protect pets from becoming lost, from hazardous wildlife encounters, and from scaring or threatening wildlife. Leashes also protect other visitors who may be afraid, allergic, or who do not want a pet approaching them. Pick up your pet&apos;s waste. It is unpleasant to encounter and degrades the park&apos;s ecosystem. Bring water for your pet to drink on hikes. Do not bring pets to public ranger programs. This avoids potential conflicts with other animals and respects other program participants. 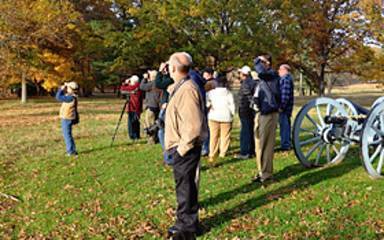 This free, ranger-guided 1/4 mile walk explores the Valley Forge winter encampment and its impact on the American Revolution.